As a victim of the WWASPS organization - I am often called or receive many emails about our (my daughter and I) experiences with them. Obviously not pleasant. Though I am happy to say the program she was at, Carolina Springs Academy, which attempted to go through a name change to Magnolia Christian Academy (or School) depending on the day you Googled it, is finally closed - it has been rumored some of the staff is now at their affiliate program - Red River Academy. Let me be clear for legal purposes - these are rumors - but if I were placing my child in program, I personally wouldn't take any chances - and furthermore, Red River Academy is clearly named in the current lawsuit which is extremely disturbing with allegations of fraud, abuse, neglect and much more - (click here) that is current. Below is a complete press release on the Florida youth data. 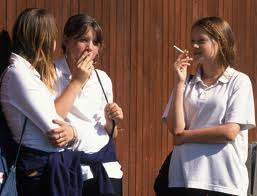 The national 2011 results released last week showed that 18.7 percent of 12th-graders reported current (past-month) cigarette use. 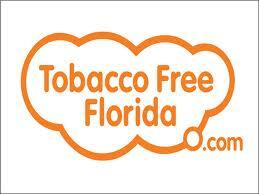 In Florida, that prevalence rate is below the national average at just 15.4 percent. Especially at the holidays, teenagers can feel blue just like some adults. Know how your kids are feeling. What are their Facebook status saying? RED FLAGS and parenting. Know them! 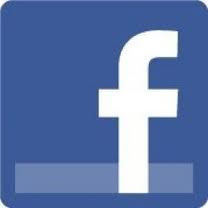 Facebook is the social hangout of the internet for all ages, but it is particularly true of teenagers. Teenagers often are much more open about what they are thinking and feeling in this cyber environment than most older adults. Since teens experience many emotional ups and downs, it can be easy to dismiss most of their dramatic postings as nothing more than normal teenage drama. However, there have been too many instances in recent years when parents had wished they’d paid more attention to what their teenager had posted as their ‘current status’. Here a few status updates parents should watch for and investigate further.